The UP String Orchestra, known to many as UP ARCO, has been invited to represent the Philippines for the first time in two acclaimed international music festivals in Europe. 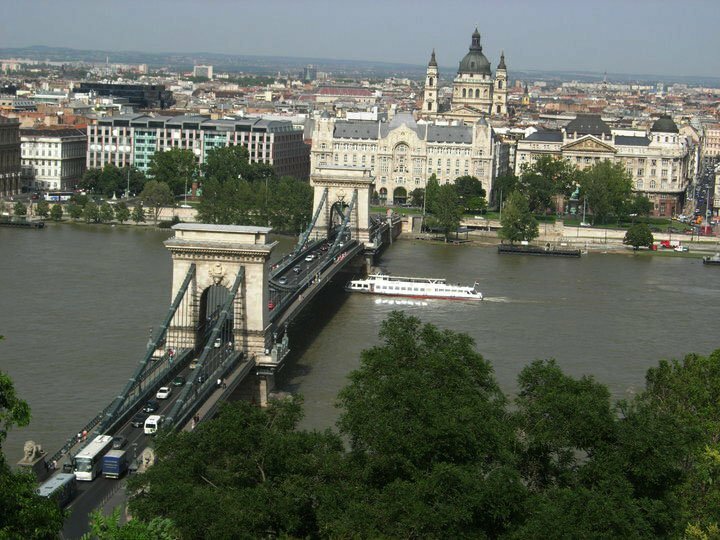 From July 2 to 6, UP ARCO will be in Hungary for the Budapest Music Festival. 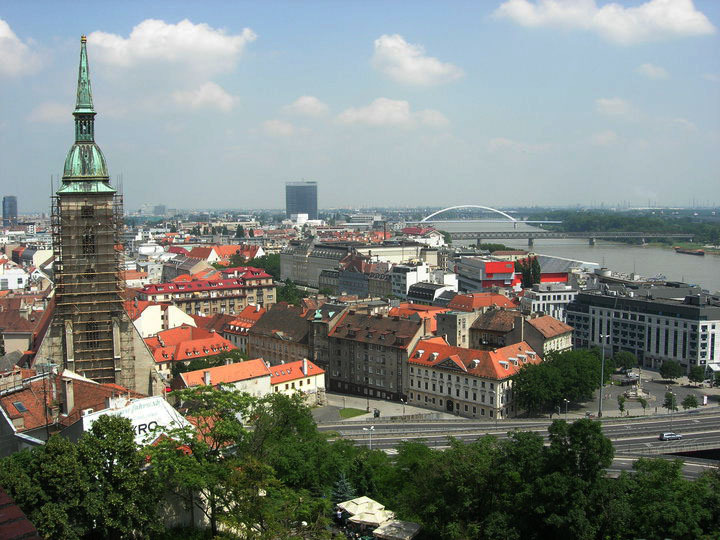 This will be followed by a trip to neighbor country Slovakia for the 7th International Youth Music Festival I slated for July 9 to 12 in Bratislava. The unique experience is an opportunity for UP ARCO not only to learn from other young talented musicians but also to perform in historical and cultural edifices in these cities of great musical traditions. After its stint in Eastern Europe, the group will be in Milan and Genoa in Italy to hold concerts for the Filipino community. The all-Filipino repertoire will include, among others, compositions by National Artists Antonino Buenaventura, Felipe Padilla de Leon and Antonino Molina. UP ARCO is composed of Julienne Bonacua, Junyeong Cho, Stephen John Cruz, Dan Bi Oh, Vince Arnel Placido, Othelo Tron Salatan, Anna Janine Samaniego (concert master), Luisito R. Santos and Ye Yun Yi, on the violin; Pamela Lee Almeda, Hwan Hee Kim, Christine Laron, Lovely Masaquel, Emlyn Ponce, on the viola; Patrick John Espanto, Celyn Ponce, on the cello; and Jerome Aldrian Naval on the double bass. Its director and conductor is Prof. Edna Marcil Martinez while the head of the delegation is Prof. Rubén Defeo. In 2012, UP ARCO participated in the Festival International Musique Universitaire in Belfort, France. It was the first time that a Philippine orchestra performed in the festival’s concert stage.